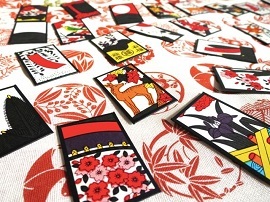 An Uchiwa is a traditional Japanese paper fan. 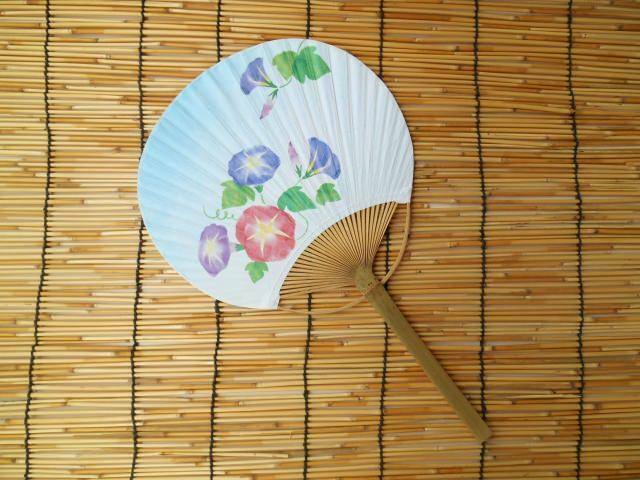 These fans are used to cool off on hot summer days and have become a staple in Japanese culture. These fans were produced in Japan prior to the 1680’s, originally intended to create airflow in kitchens while cooking. 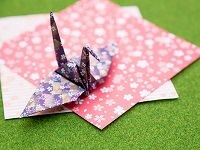 While Uchiwas were first created out of leaves and animal hairs, nowadays they’re are made from paper on plastic or bamboo with advertisement from local businesses as the designs. 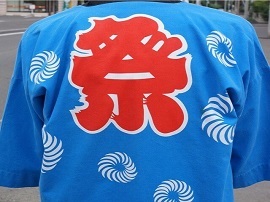 Many Japanese companies print their company logo or current advertisements on uchiwa and pass them around during the summer and at matsuri Japanese festivals. 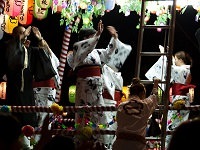 It isn't uncommon to see Japanese people fanning themselves with an uchiwa or two on a hot summer day. Although Japan continues to grow and produce incredible gadgets and goodies, an uchiwa is a timeless invention that continues to be a part of Japanese culture. 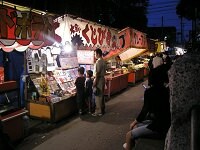 Be sure to get an Uchiwa or two, they make great souvenirs for friends or for cooling off while on your next Japan tour! 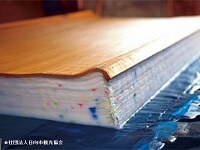 Japanese Paper from the Barks of Kozo, Mitsumata, and Gampi. 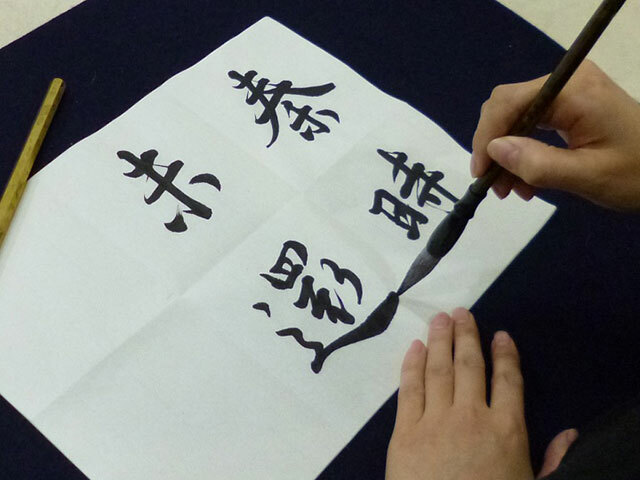 Japanese Calligraphy is the Way of Writing.